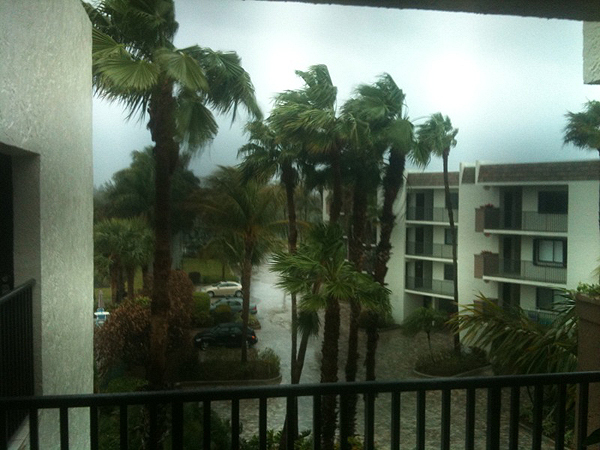 In March I escaped the snowy mountains of Colorado and headed to sunny Florida. I met up with some of my family who were already there and spent most of my time at J.N. 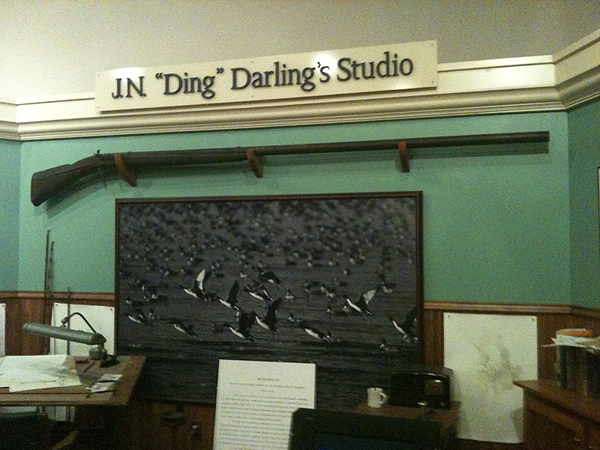 Ding Darling National Wildlife Refuge photographing birds. 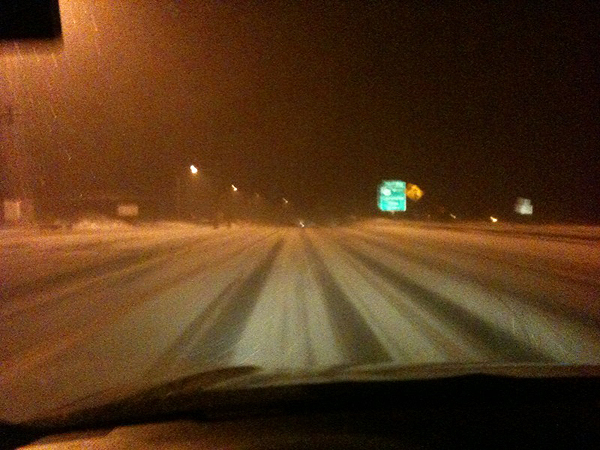 On the snowy roads headed to the airport looking forward to some warmer weather. It snows where I live until June, so around March it's usually a good idea to get out of the mountains for a bit to keep your sanity. 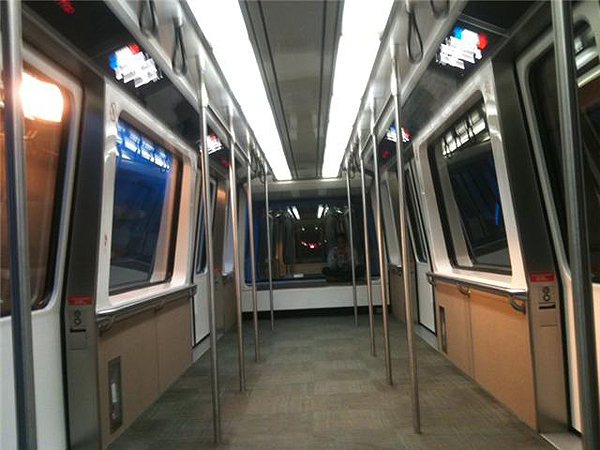 At the airport. 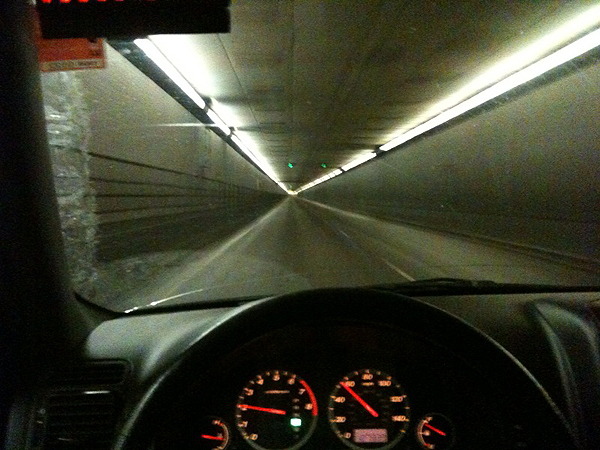 I love traveling at night... Less stressful for sure. 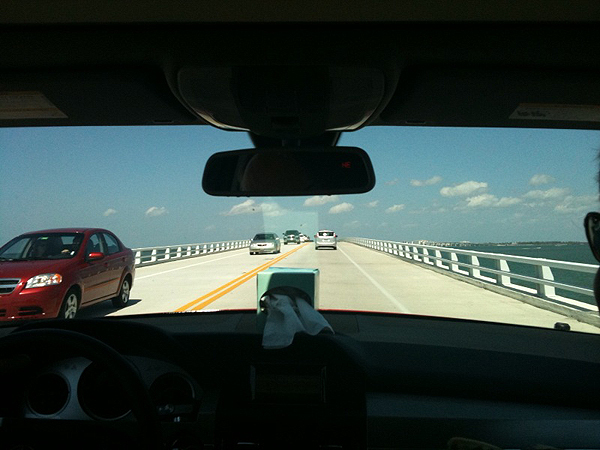 On the causeway headed to Sanibel Island. The warm sun and beautiful blue skies were a very welcome sight. 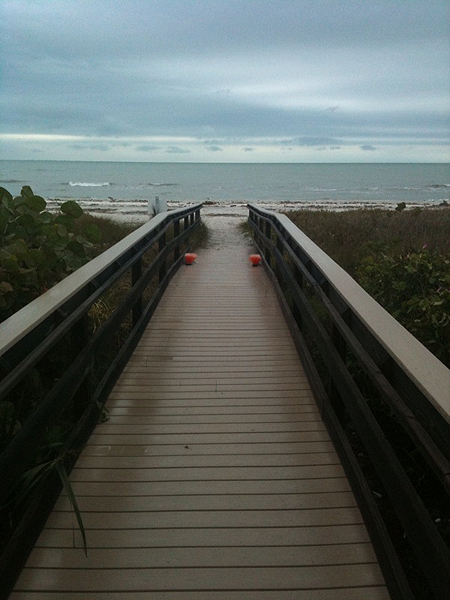 This was the view from our condo. 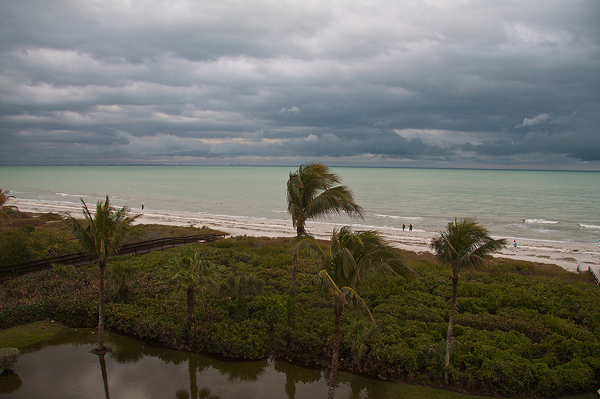 Cloudy and windy but still very beautiful! I love living in the mountains, but it's always special to spend time near the ocean. 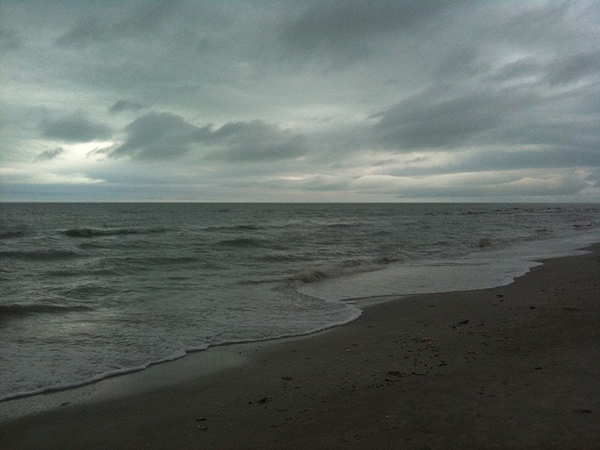 It was overcast most of the time I spent in Florida, but the skies were always beautiful. 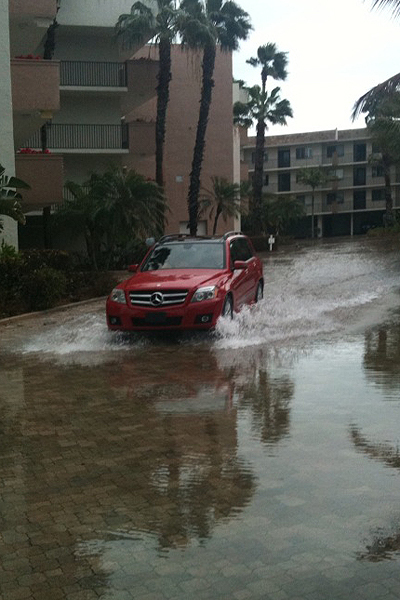 There was a little bit of a flooding issue after a major rain storm moved through the area... 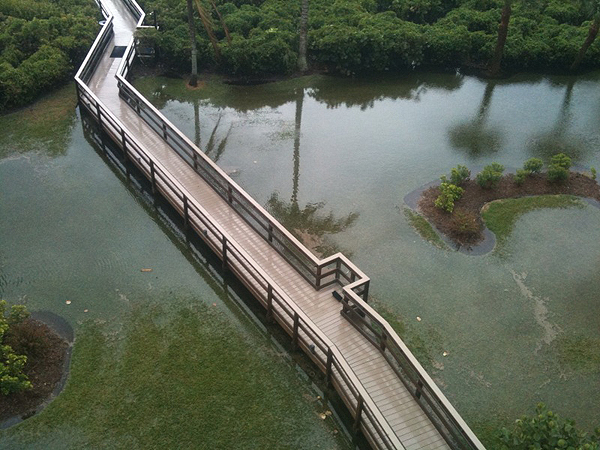 I guess thats why they have the walkway. 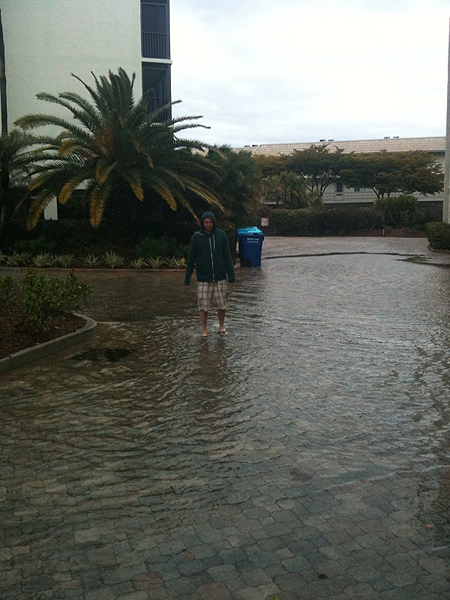 Apparently I'm amazed that precipitation can come down in a form of water that ISN'T frozen! Just having a little bit of fun with the rental on our way out to photograph for the evening. 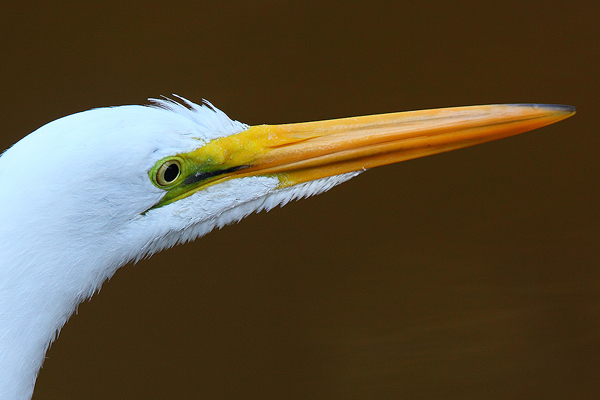 Ding Darling NWR is an amazing place. 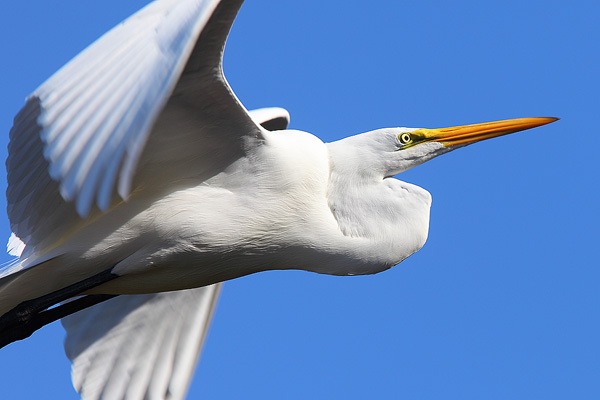 If you're interested in viewing/photographing birds, this is the place to be. 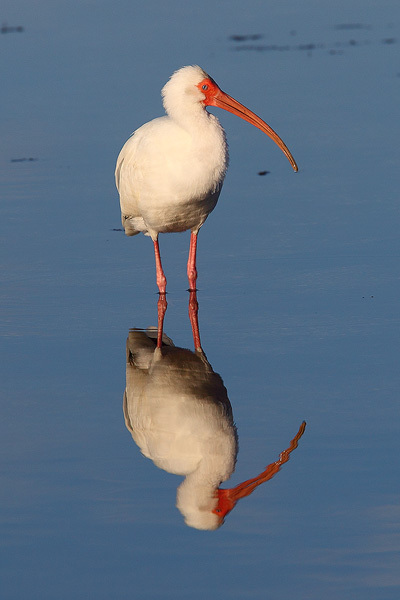 A white Ibis searches the water on a spectacular morning. 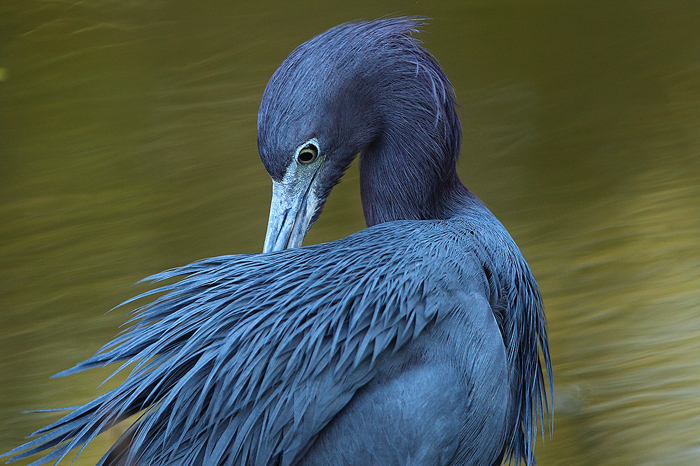 Little Blue Herons are one of my favorite birds to photograph. 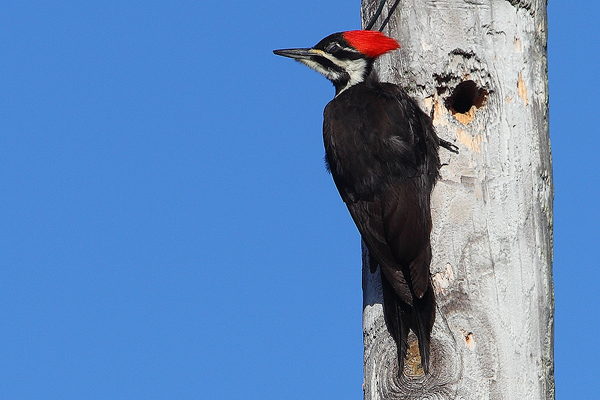 This one was especially beautiful while preening its feathers. 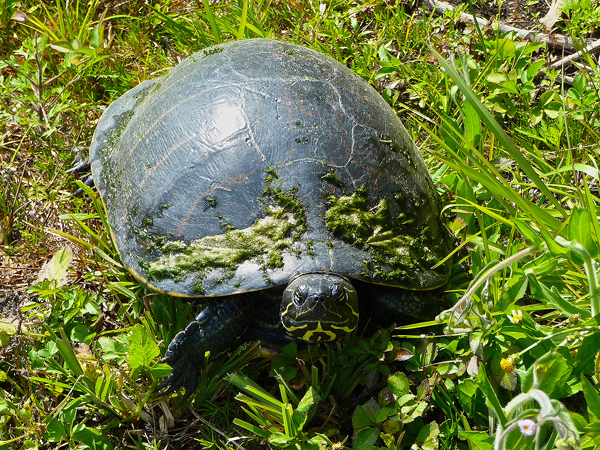 One of the locals taking it easy. 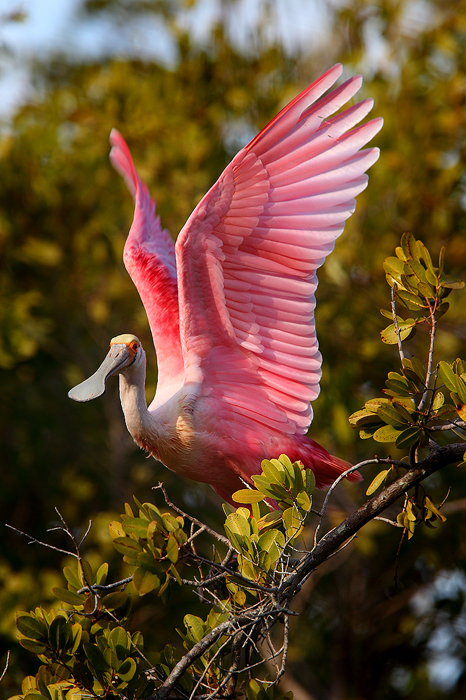 The Roseate Spoonbill is an extraordinarily beautiful bird. At the same time, it's also very awkward looking. 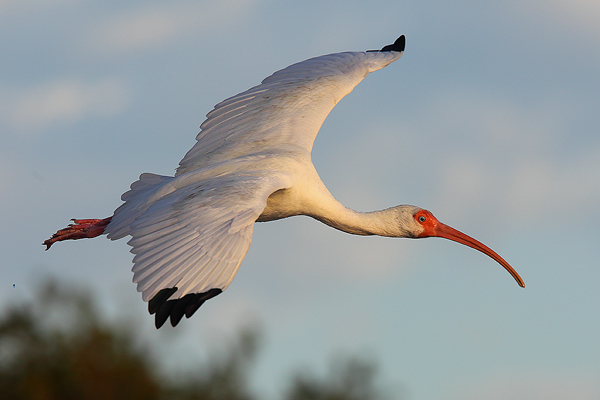 When feeding, the spoonbill swings its bill back and forth sifting water through and hopefully finding food. 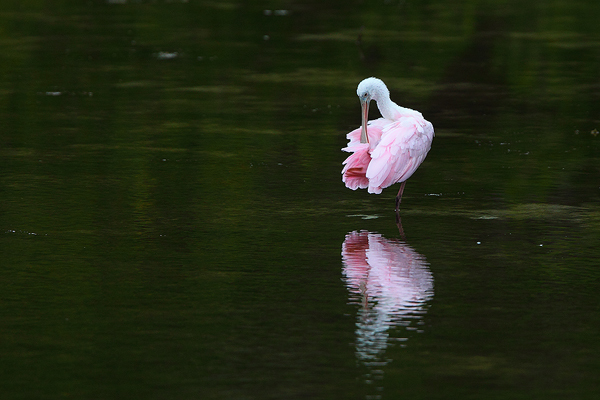 Another beautiful spoonbill preening its feathers in the water. 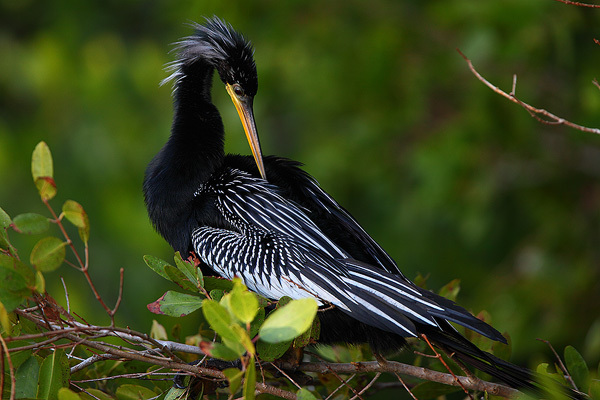 The Anhinga is often confused with a Cormorant, as they are both water birds. 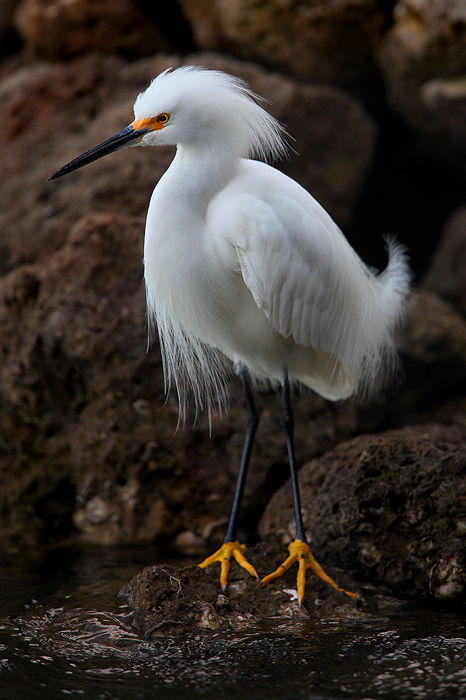 They swim with just their long necks outstretched above the water, giving it the nick name "snake bird"
A snowy egret sits perfectly still watching the water passing by, ready to strike on its prey at a moments notice. 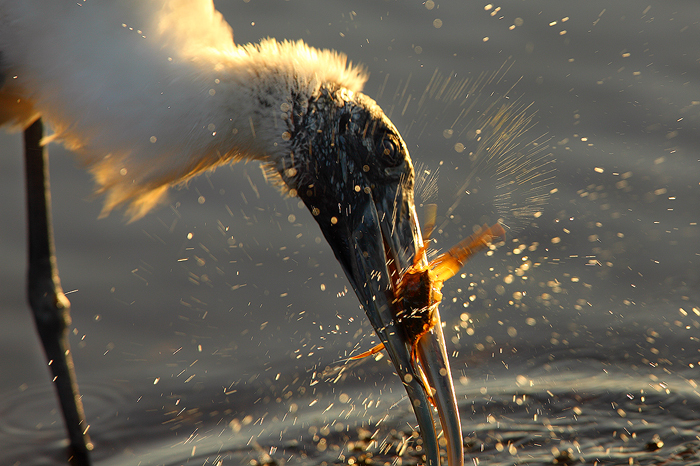 An unlucky crab gets plucked out of the water by a Wood Stork. 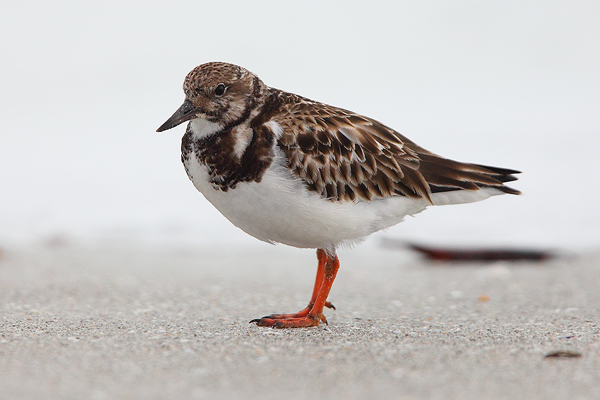 A Ruddy Turnstone combs the beach. 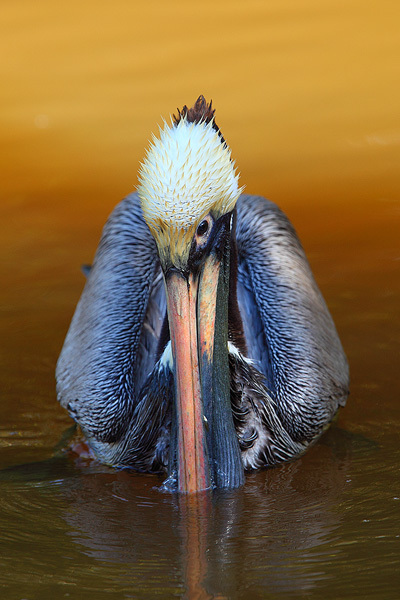 A brown pelican searches for food in a small pond. 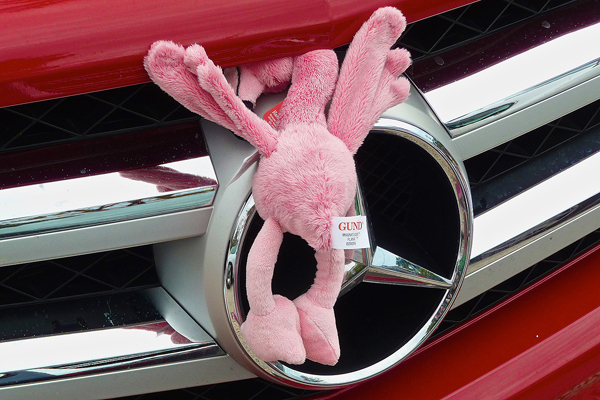 We had a very unfortunate incident with a Flamingo. It's a shame too because they are so rare in Florida. At least its a rental! 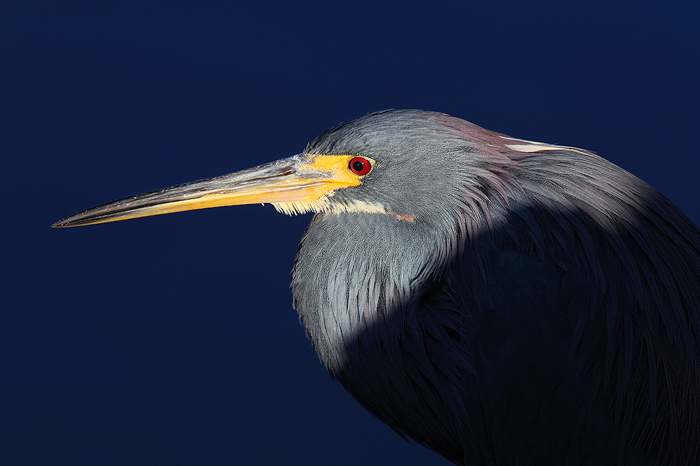 A tri-colored heron lurks in the shadows, ready to strike on its un-suspecting prey. 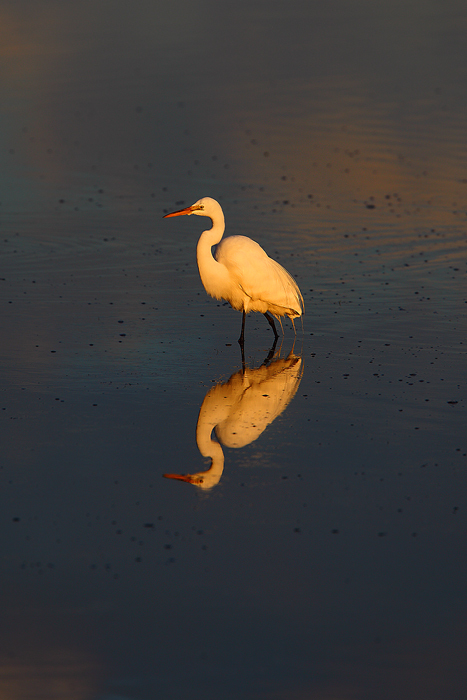 A Great Egret is reflected in the waters of Ding Darling NWR at sunrise. 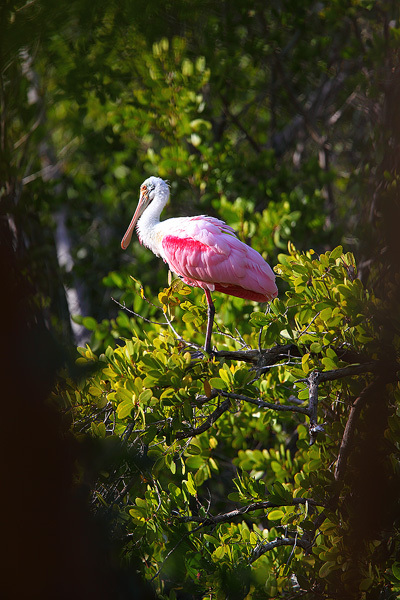 A Roseate Spoonbill Rests in a mangrove tree. 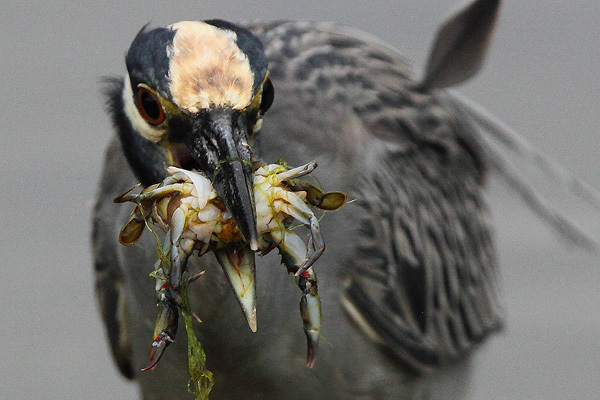 A Yellow Crowned Night heron pulls a crab out of the water... a couple seconds after I captured this shot it swallowed it whole. 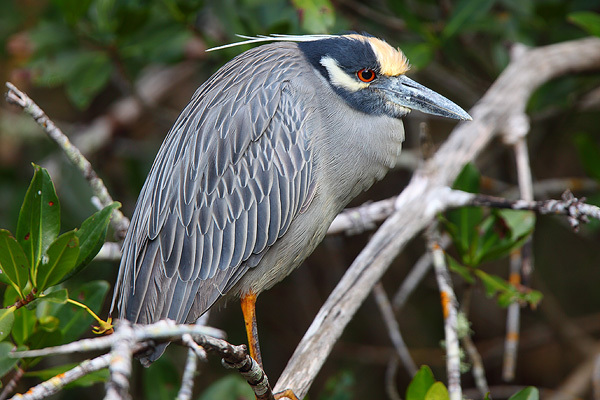 A Yellow Crowned Night Heron perched in a mangrove tree. 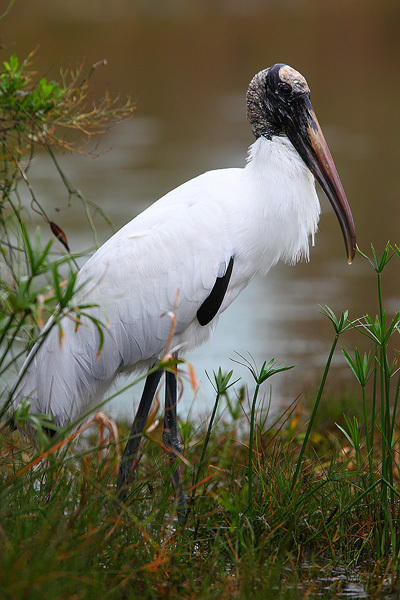 A wood stork on the hunt near a small pond. 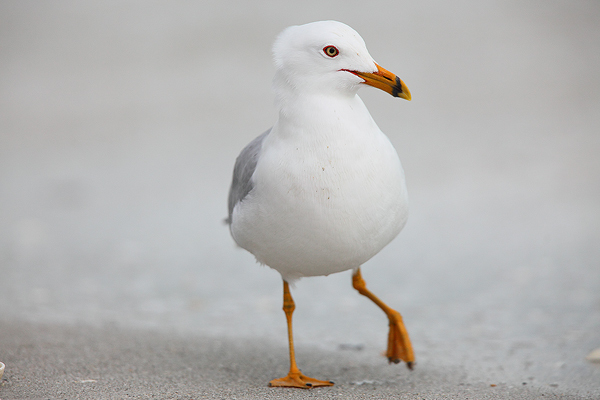 A Ring Billed Gull takes an evening stroll along the beach. 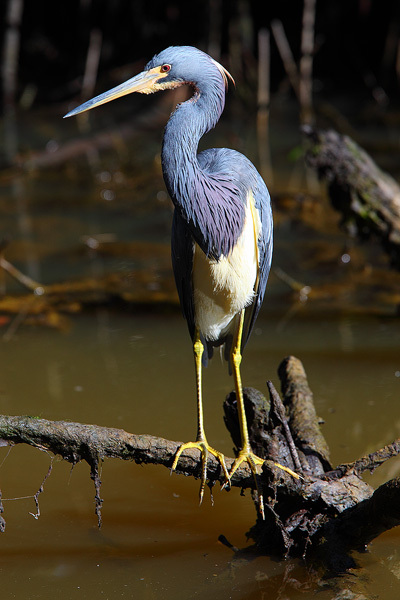 A beautiful Tri-Colored Heron perches on a branch silently awaiting its prey. 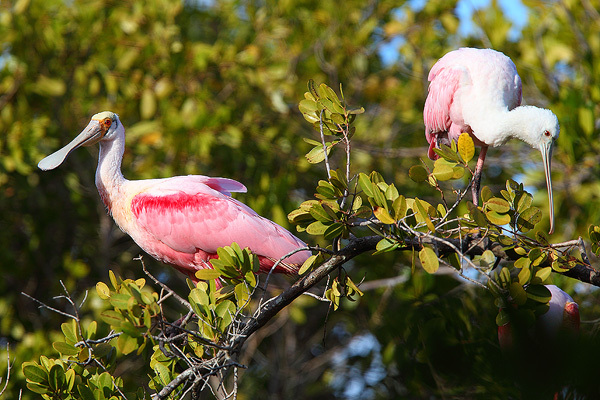 A few Roseate Spoonbills Perch on a mangrove in the late afternoon. 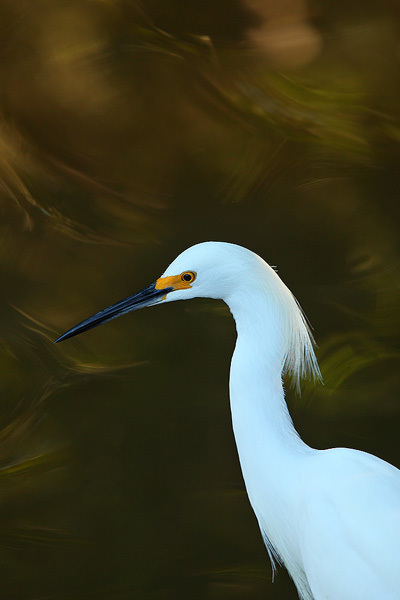 A unique reflection in a pond serves as the backdrop for this Snowy Egret. 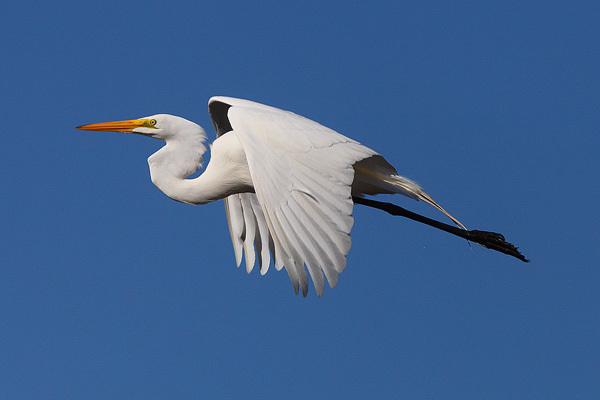 Bathed in sunrise light, a Great Egret takes flight. 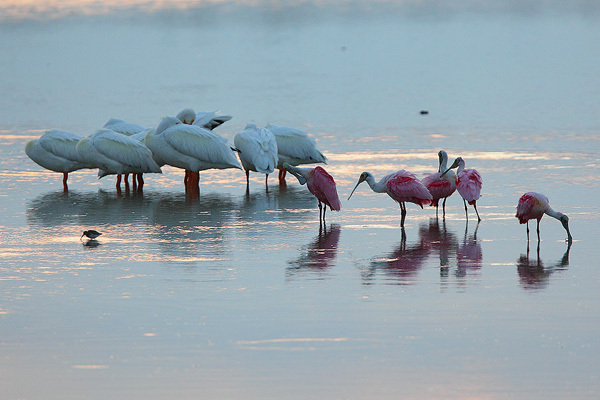 Roseate Spoonbills are a large bird, but they look small compared to the massive American White Pelicans. 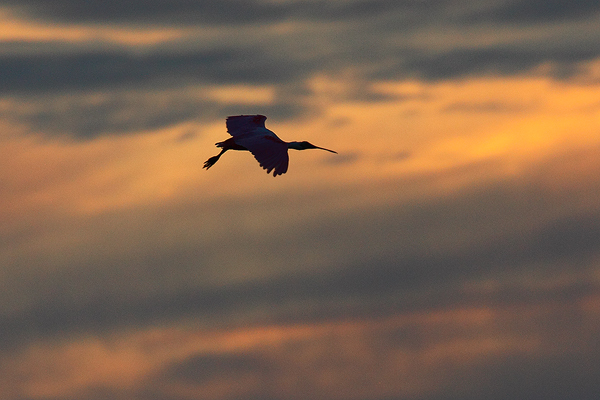 A Roseate Spoonbill is silhouetted against a beautiful Florida sunset. 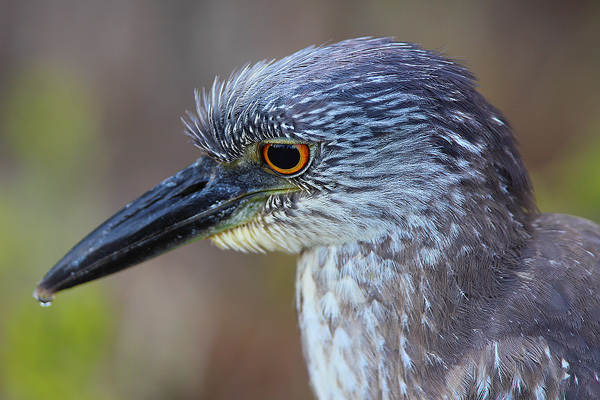 A juvenile Yellow Crowned Night Heron keeps his eye fixed on a target. 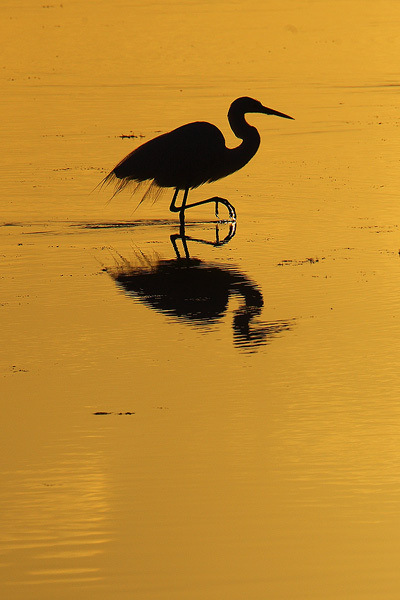 It was standing so still the drip hanging from its beak never fell. 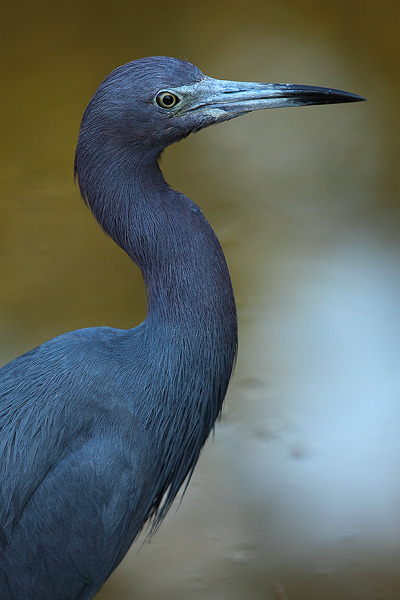 Although they are water birds, Anhingas lack the ability to waterproof their feathers. 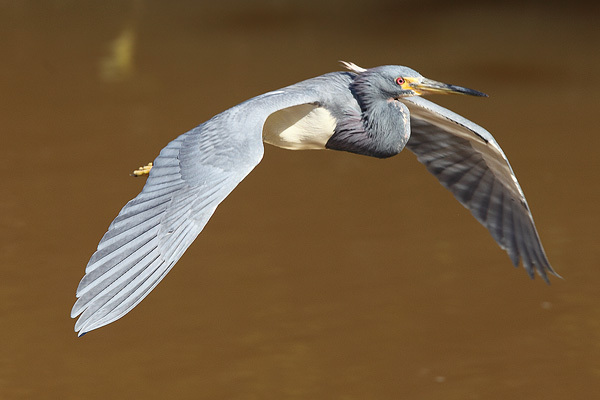 This allows for them to dive easily, but makes them barely buoyant. 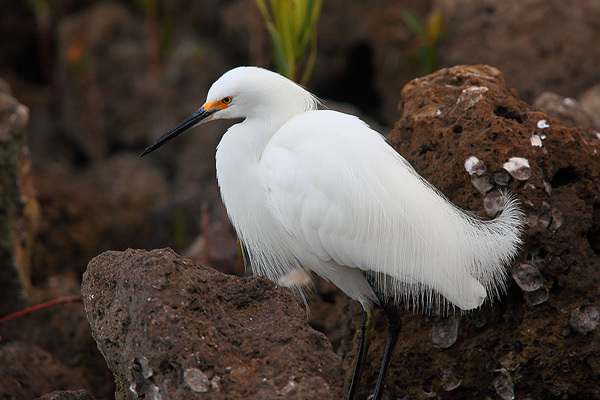 Often times it is necessary for them to stand with their wings spread for long periods of time to dry their wings. 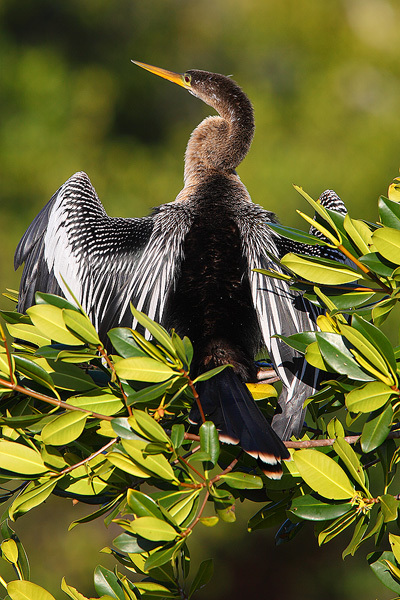 It is very difficult for the Anhinga to fly with wet feathers. 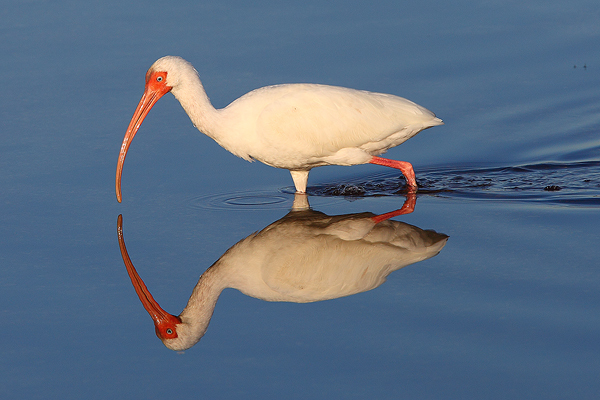 A White Ibis is reflected in the still waters of Ding Darling at sunrise. 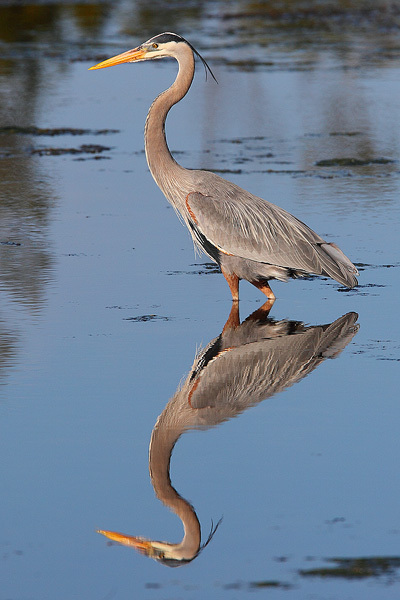 A Great Blue Heron stands motionless in the water. 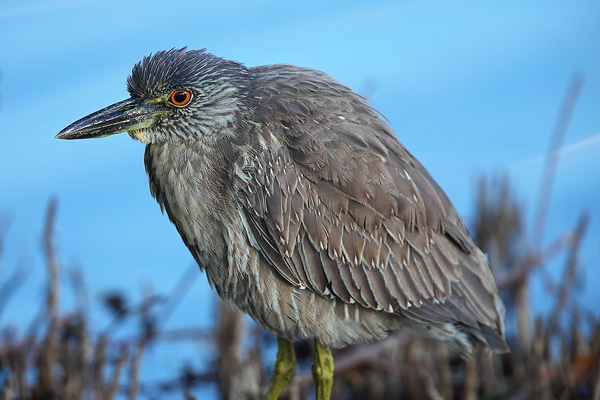 I waited on this heron for about 15 minutes waiting for it to strike on whatever it was watching but it never got the chance to make a move. 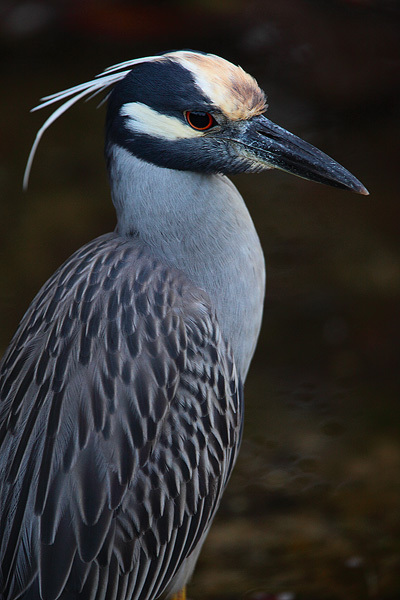 A beautiful Yellow Crowned Night heron on the hunt. 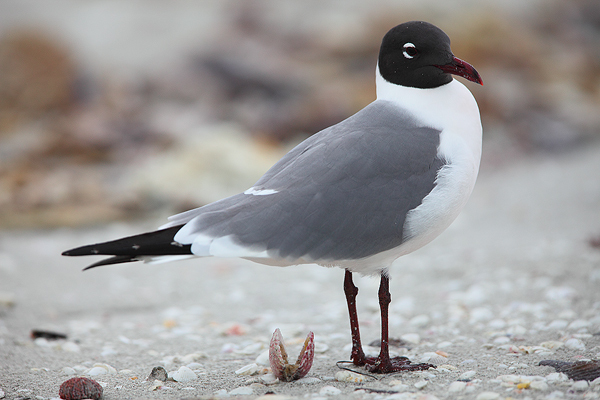 I photographed this Laughing Gull on the beach in front of our condo. 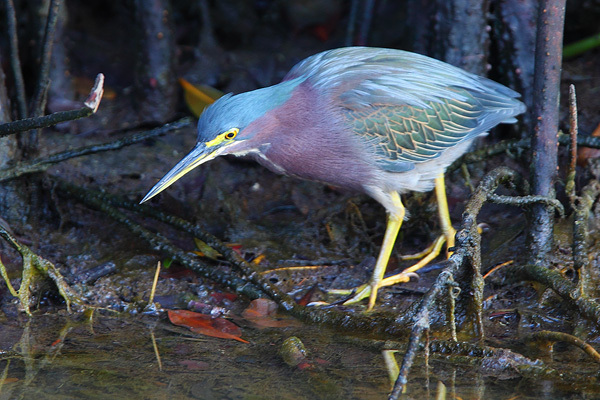 A Green Heron zeroes in on its target, ready to strike. 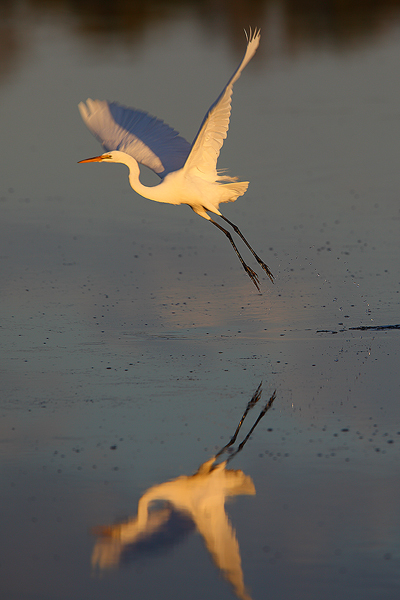 A Great Egret stealthily moves through the shallow waters at sunrise. After a few days of rain and overcast clouds the sun finally came out. 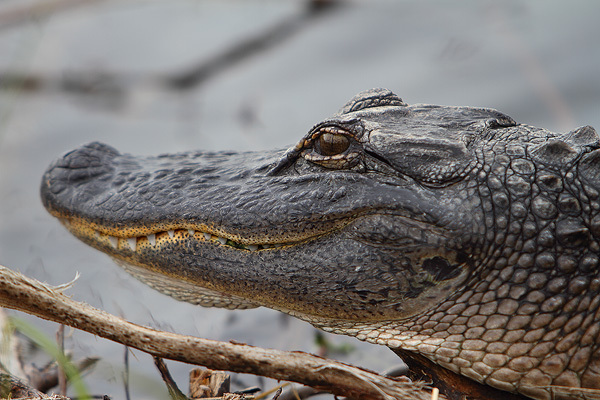 This Alligator wasted no time getting out into the sun to warm itself. 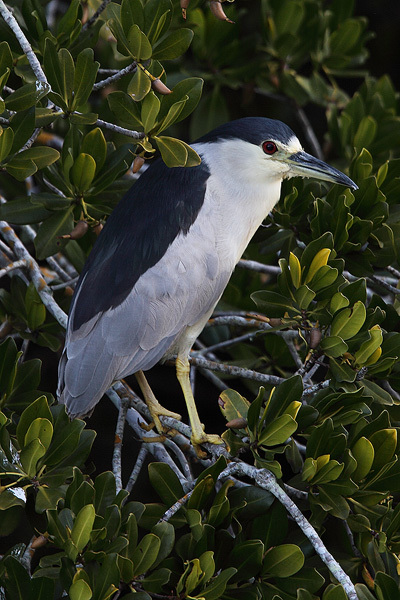 A Black Crowned Night Heron seen perched in a mangrove tree. 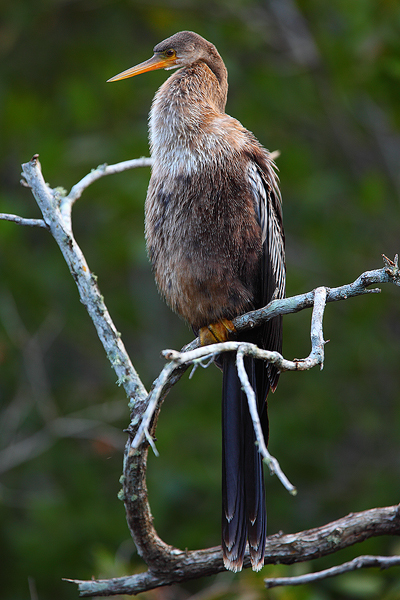 An Anhinga perches on a branch overlooking a small pond. 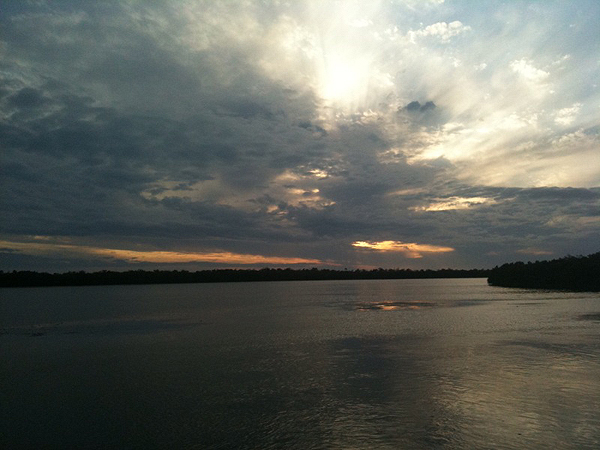 Sunset over the waters of Ding Darling National Wildlife Refuge. Can't wait to go back!